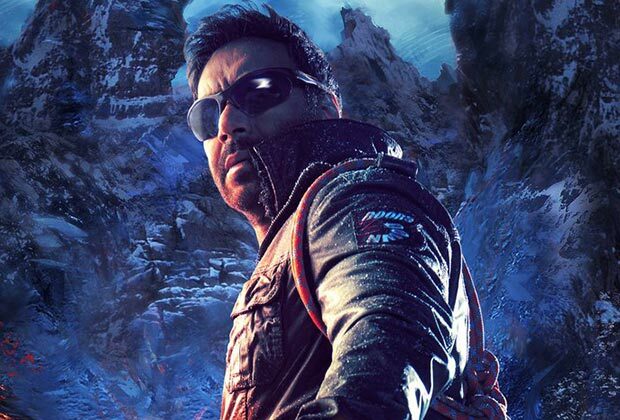 As for the performances, the film rides solely on the ‘divine’ shoulders of Ajay Devgn, who excels superlatively in the titular role of Shivaay. While his last film DRISHYAM was the psychological thriller, SHIVAAY marks the return of Ajay Devgn in his action mode. Ajay Devgn excels in the role that is totally tailor made for him. The onscreen relationship that he shares with the child actress Abigail Eames is extremely natural and flawless. While Ajay Devgn carries the entire film on his own, he is very aptly supported by a stellar performer in the form of Abigail Eames, who makes an extremely impressive debut in Bollywood with SHIVAAY. After having worked in Hollywood shows like LAWLESS and HARRY & PAUL'S STORY OF THE 2S, the child actor Abigail Eames makes an endearing and a remarkable debut with SHIVAAY. Even though she is shown as a mute girl (hence, no dialogues), the way with which she expresses and emotes with her eyes is highly effective and impressive. Debutante actresses, Erika Kaar and Sayyeshaa, both do justice to their respective characters. On the other hand, Vir Das and the veteran actor Girish Karnad are effective in their cameos. The rest of the film’s actors do their bit to carry the film forward. The film's dialogues (Sandeep Shrivastava) are strictly average with no outstanding one liner that the audiences can cherish. The film’s second half does have a couple of corny moments, which could create unintentional laughter. 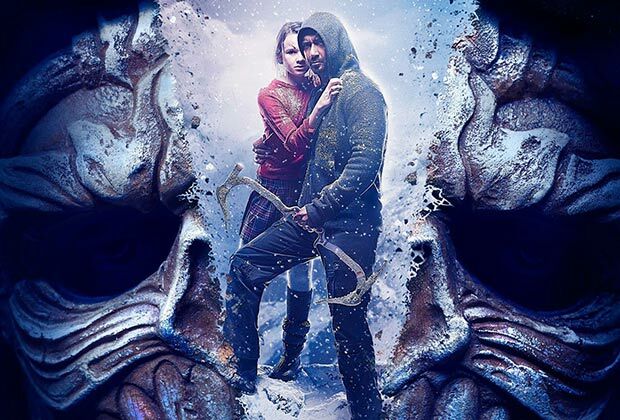 Even though the music (Mithoon) of SHIVAAY is not impressive (title track notwithstanding), it’s extremely impressive background score (Mithoon) more than covers up for the music.